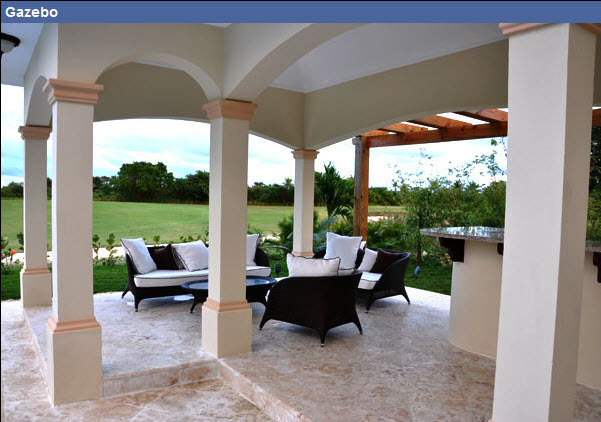 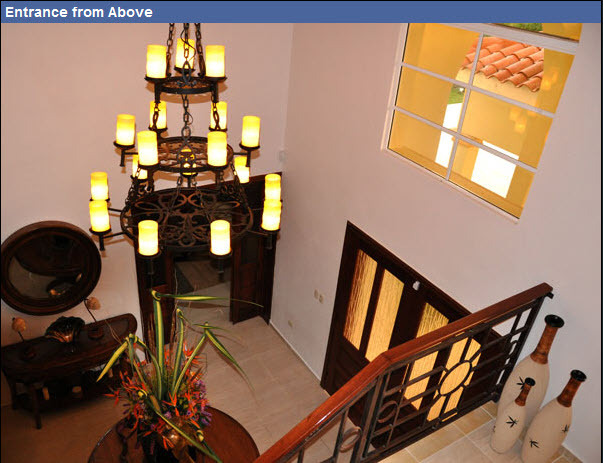 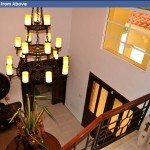 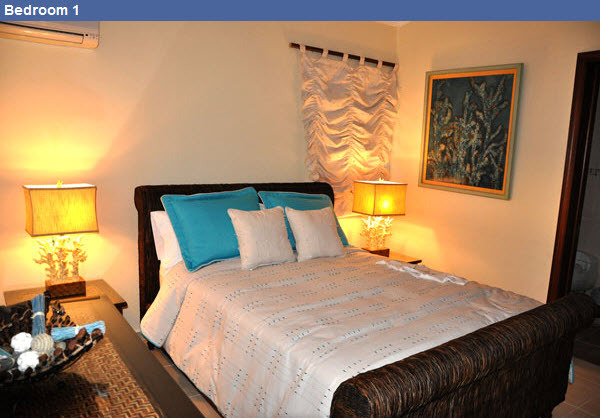 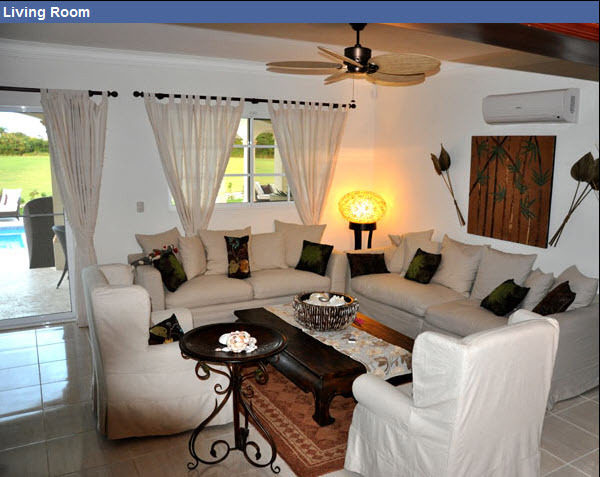 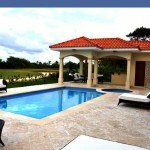 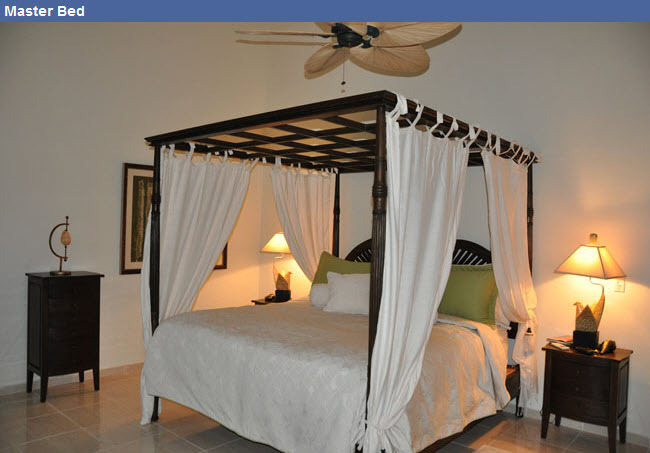 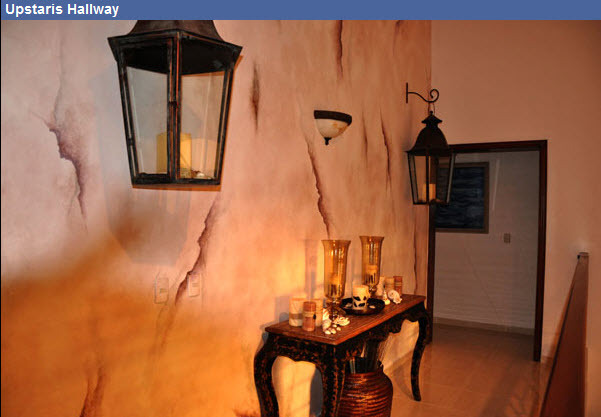 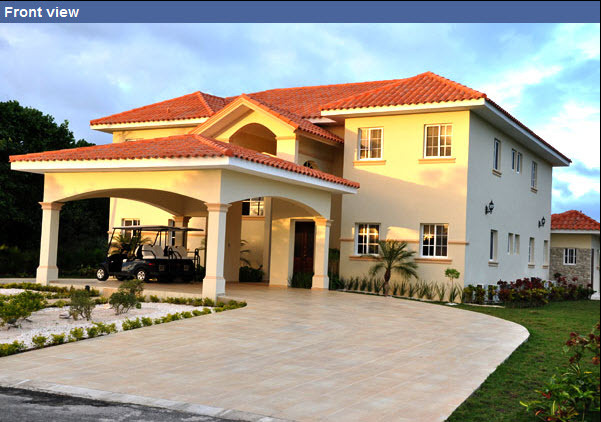 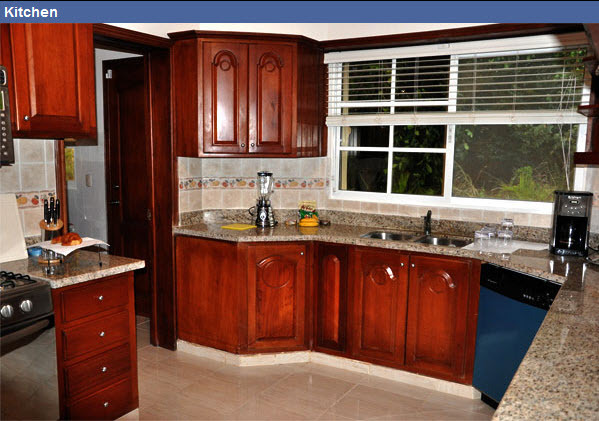 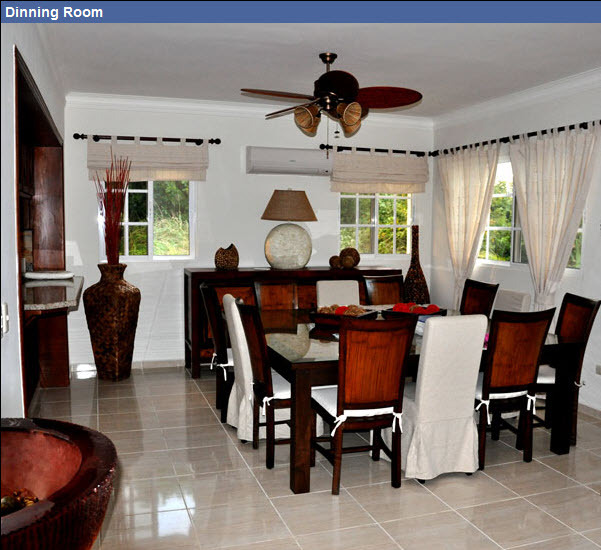 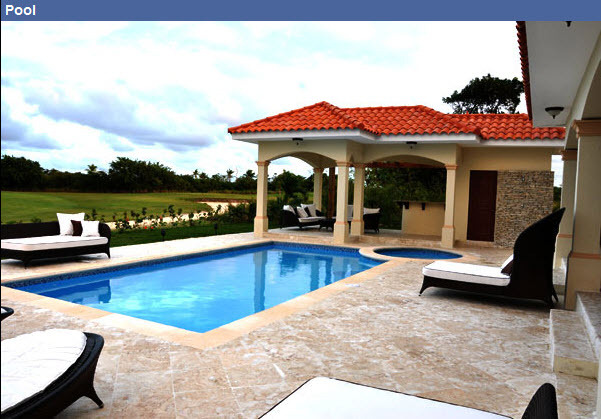 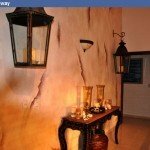 Check out our new Punta Cana villa! 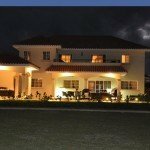 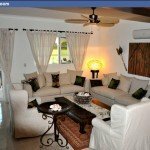 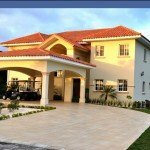 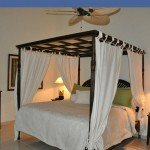 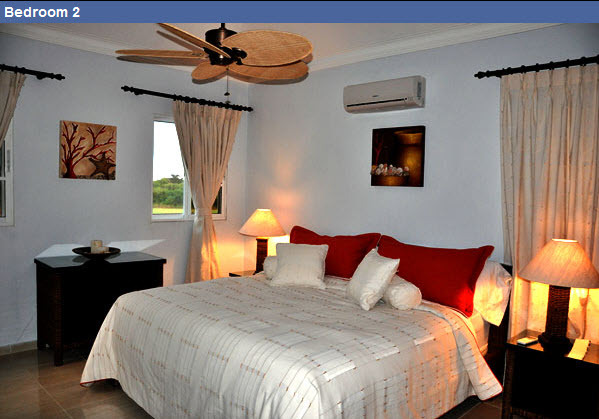 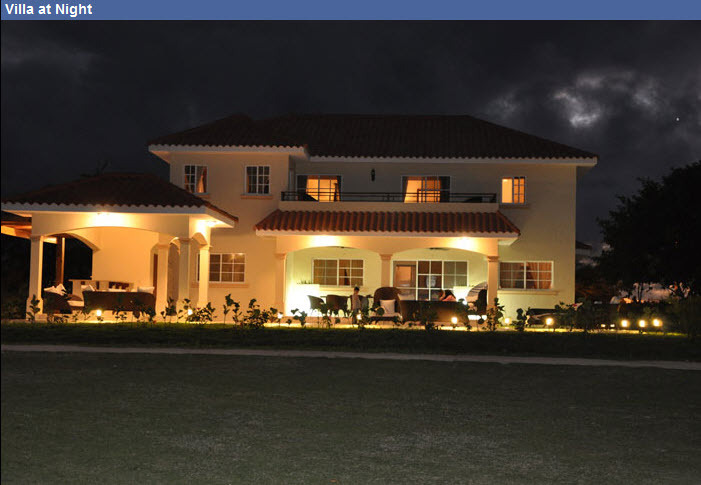 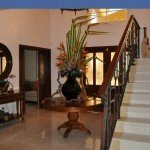 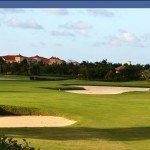 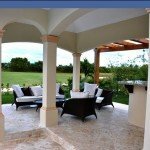 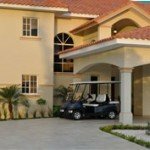 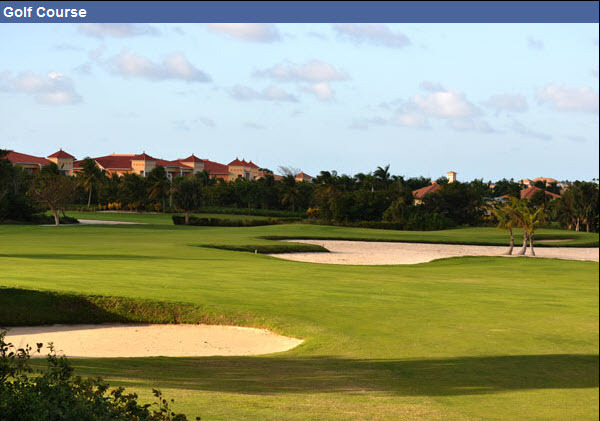 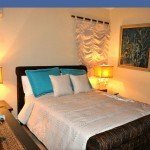 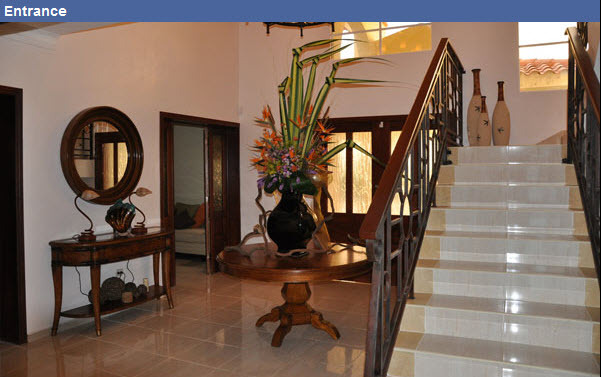 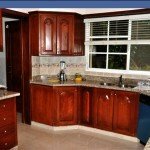 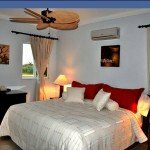 Located directly on the Punta Blanca golf course designed by NickPrice. 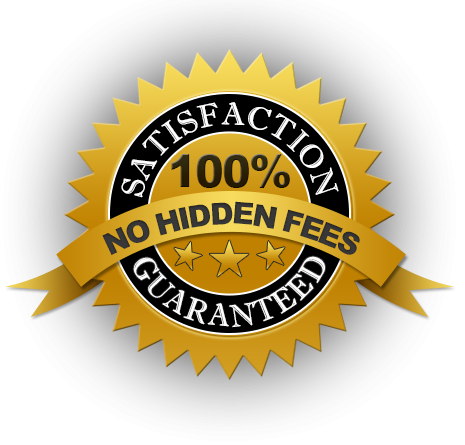 – Towels/Linens Provided, Soap/Shampoo/Conditioners/Lotions Provided.